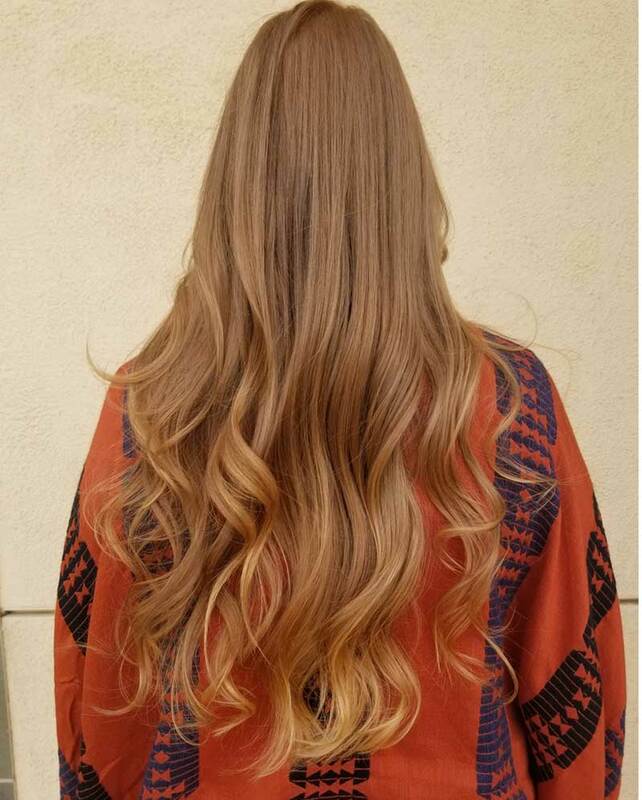 Upscale salon in Murrieta, CA in Riverside County to provide all your hair needs. We carry Bumble & Bumble and Unite products. We cater to all the surrounding areas including Temecula, Murrieta, Wildomar, Lake Elsinore, Canyon Lake & Menifee. Please call us today to schedule an appointment to experience La Mode Salon.